Nestled in Wahroonga, in the suburbs of Sydney, NSW, lies an intriguing time bubble in the form of a perfectly preserved 1950s house. 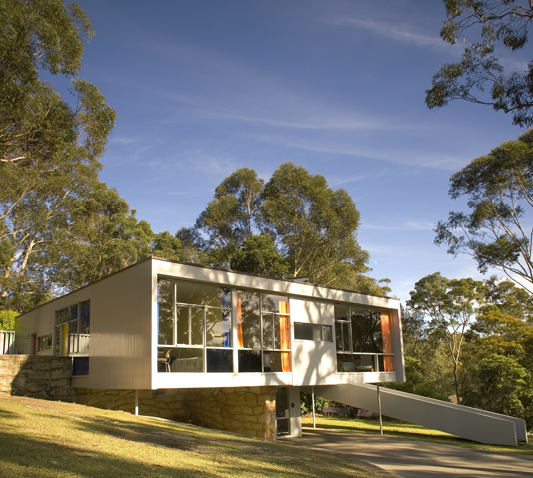 Rose Seidler House is designed by noted Viennese born architect Harry Seidler - a striking Bauhaus styled monument to a then state of the art mid 20th century home and now lovingly preserved for the public by the National Trust. Originally built for his parents, Rose and Max Seidler, who lived in the house until 1967, everything about the design screams modernity, from the large Modrian- like window panes to the low, flat roof, bright colour accents, open plan-living and box like exterior structure. 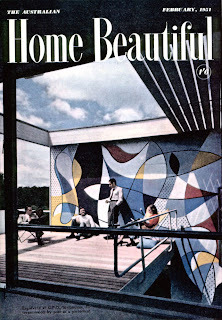 A brightly coloured exterior wall mural, designed by Seidler, adds a distinctive feature to the sundeck and reflects in part the colour scheme of the interior. Inside the house, the feeling is open and uncluttered and the airy spaces are broken up by several pieces of original furniture. The living and dining areas utilise lightweight, functional and very modern chairs, lamps and tables and by1950s standards, the kitchen is decked out in what was then the latest labour saving devices, such as the classic mixmaster, exhaust fan, dishwasher, cream refrigerator and a garbage disposal unit. The house was especially modern for Australia, which at the time was still architecturally rooted in the California bungalow. Seidler's modern perspective created a stir and the house was talked about, featured on magazine covers and in 1951 Seidler's house was formally recognized as a significant architectural achievement by winning the Sir John Surman Medal (Royal Australian Institute of Architects). Over a career that spanned 58 years, he was to win many more accolades and awards. As a graduate of Seidler was heavily influenced by 1920s Bauhaus teachers such Marcel Breuer, Walter Gropius and Josef Albers and the philosophy of minimalism, functionality and modernity they propagated. Bauhaus sought a "unity of modernity and art" and in Rose Seidler House, the architect reached that balance - Seidler is generally regarded as the first architect in Australia to introduce Bauhaus principles into his architecture. Seidler died in 2006 but during his long career, designed over 180 buildings. 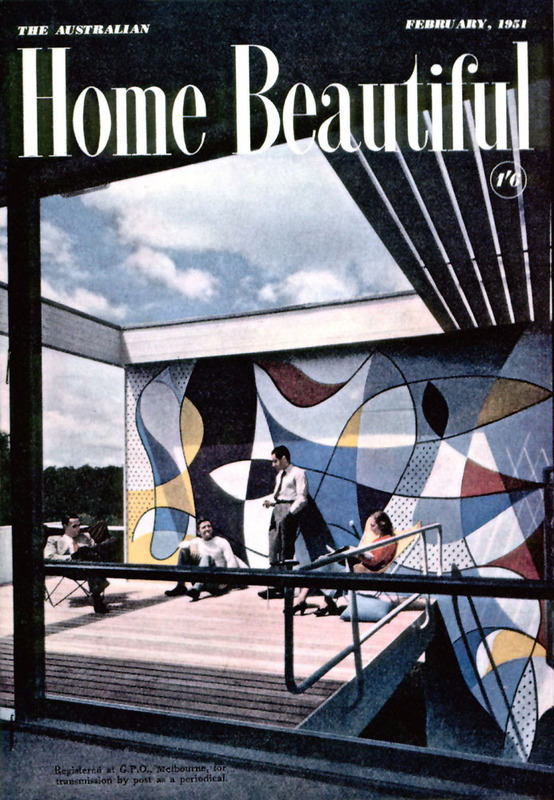 His architectural firm Harry Seidler and Associates is still alive and well. 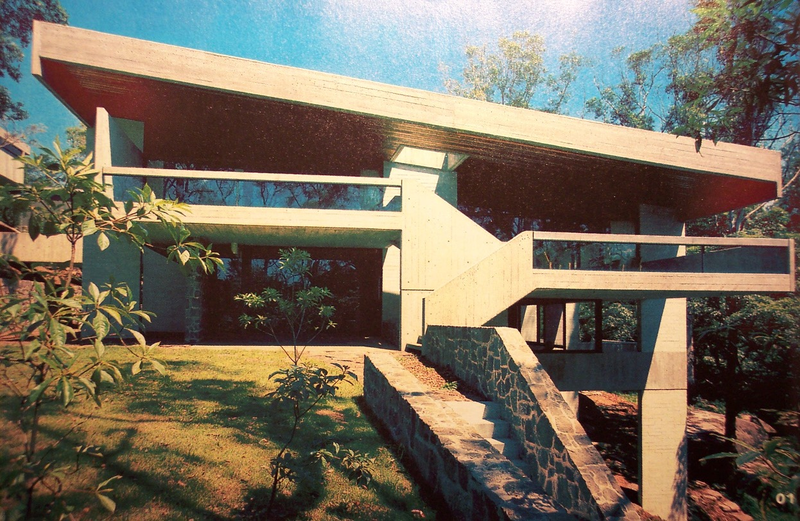 Further information about Rose Seidler House may be found on the Historic Houses Trust website.